PARIS. 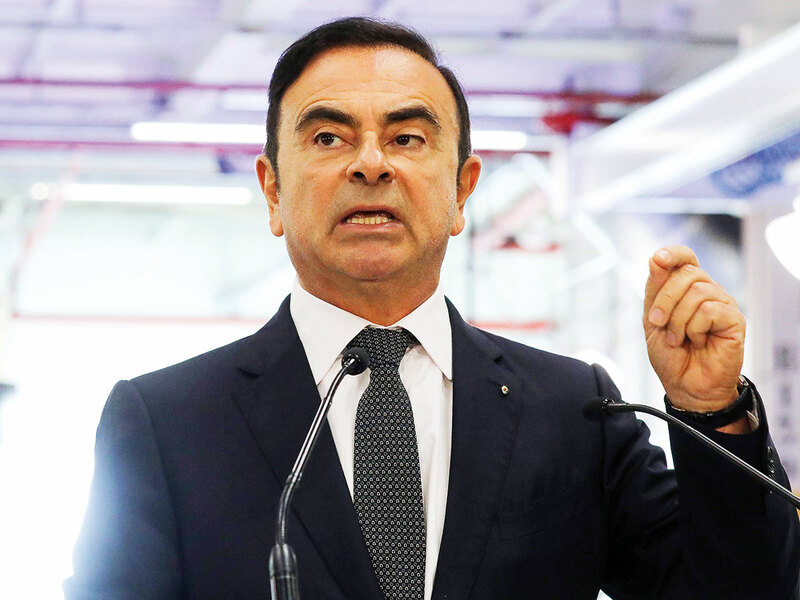 Carlos Ghosn may no longer be in the driver’s seat at Renault, but he will remain at the centre of vigorous negotiations in the coming weeks over severance pay potentially worth tens of millions of euros. The French government, which owns 15 per cent of the carmaker and 22 per cent of voting rights, has already warned it doesn’t intend to let the former CEO walk away with the kind of lavish payouts that he is accustomed to.